Are you looking for a unique home with endless possibilities? Updates wouldn’t hurt either, right? We’ve got a great option. 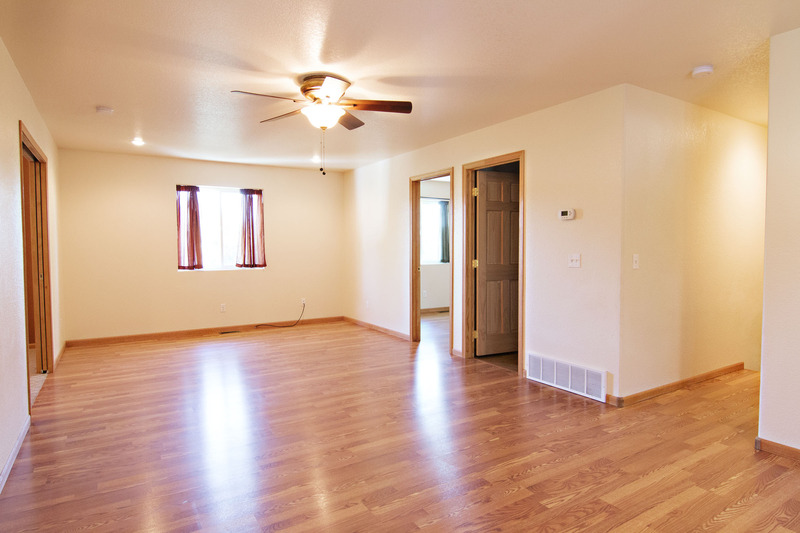 3313 Fitzpatrick Dr in Gillette, WY has the space that you have been looking for. 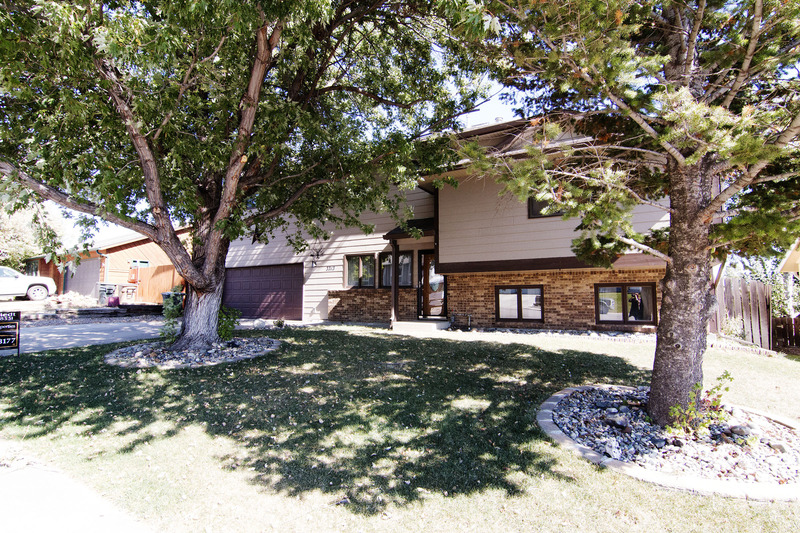 Located in the Sutherland subdivision, you will find this home sitting on a 0.16 acre lot with beautiful mature trees. Built in 1981 and sits at a total of 2,480 sq ft. 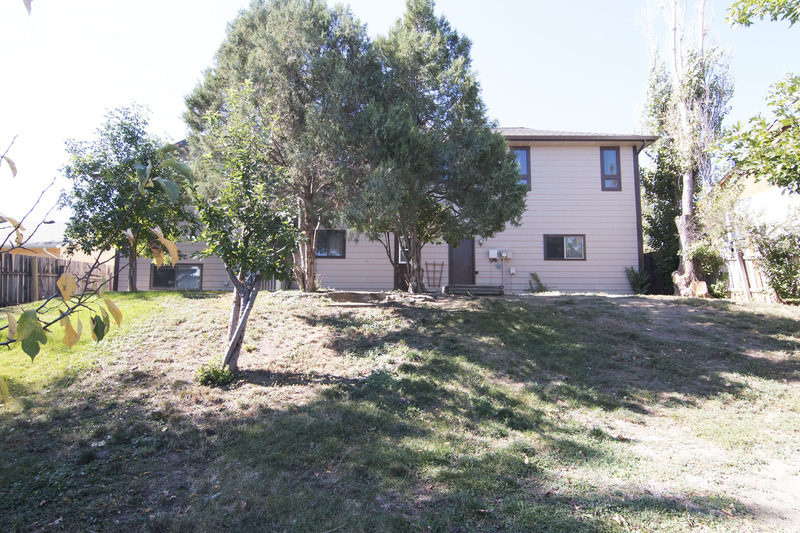 This home has 4 levels within and has a large finished basement with a wood burning stove to keep you warm. Inside you will find 4 bedrooms and 3 bathrooms. 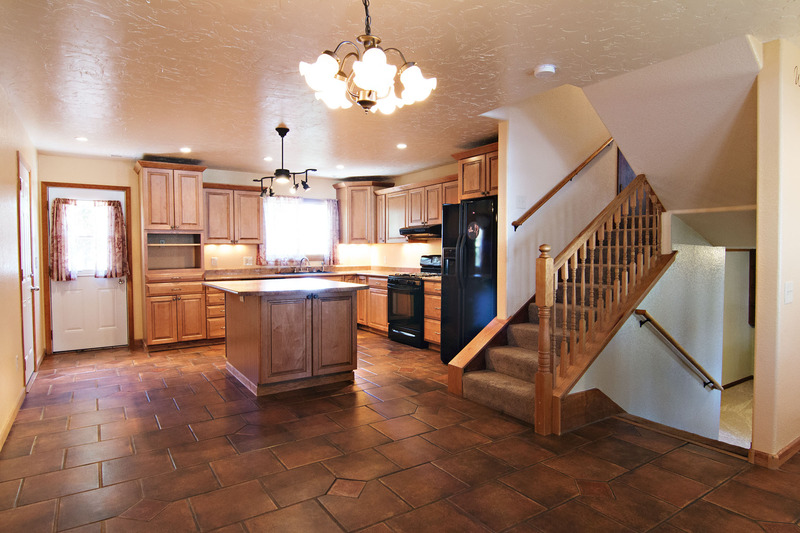 You’ll find new flooring and fresh paint throughout the home. 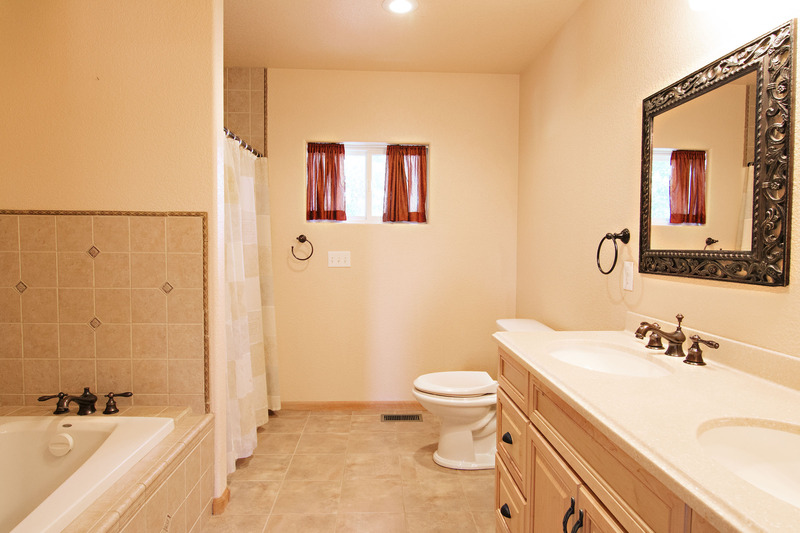 This versatile layout offers 2 master suites, multiple living areas, and 2 laundry rooms. It’s perfect for rental opportunity. The large fenced in backyard features mature trees and a back shed. 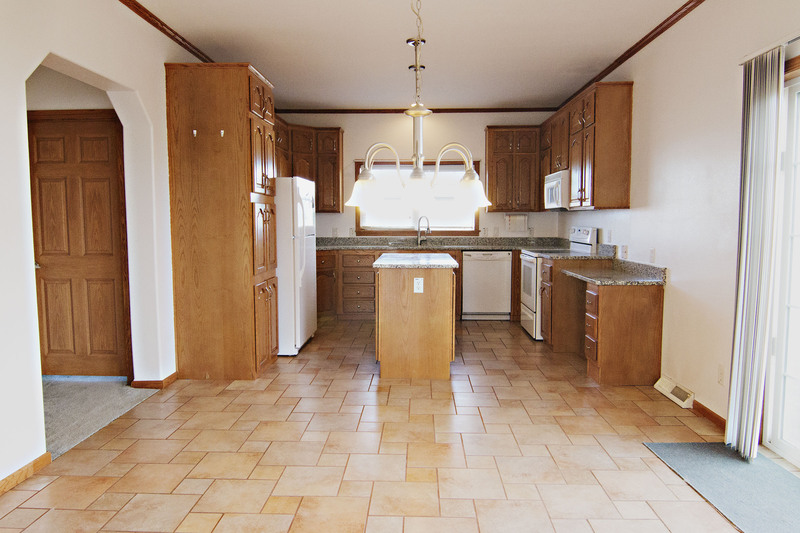 The home also has a large oversized two car garage for ample storage space. So if you’re looking for a great unique home with endless possibilities and large living spaces don’t forget about 3313 Fitzpatrick Dr.